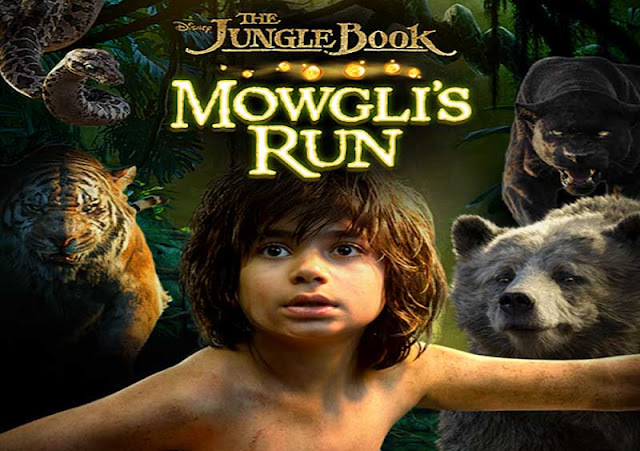 The Jungle Book: Mowgli's Run - It’s a jungle out there, and you have one job….RUN. Watch The Jungle Book, coming soon! This game contains Google Play Game Services. If your mobile device has multiple Google Play Game Services profiles, you can visit your device settings to designate the account to sync to this game. The Jungle Book: Mowgli's Run: install APK and play the game.